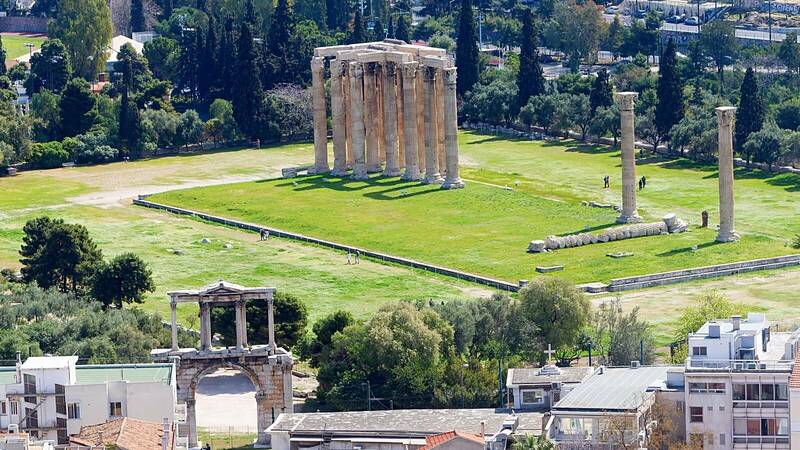 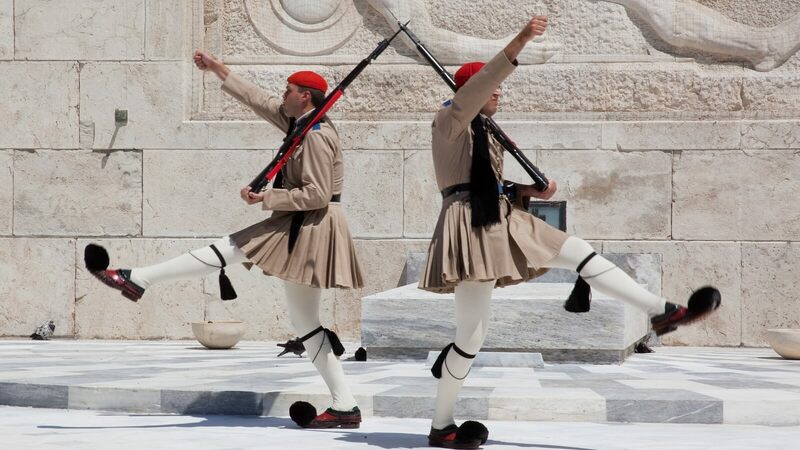 Enjoy an Athens & Cape Sounion tour with lunch. 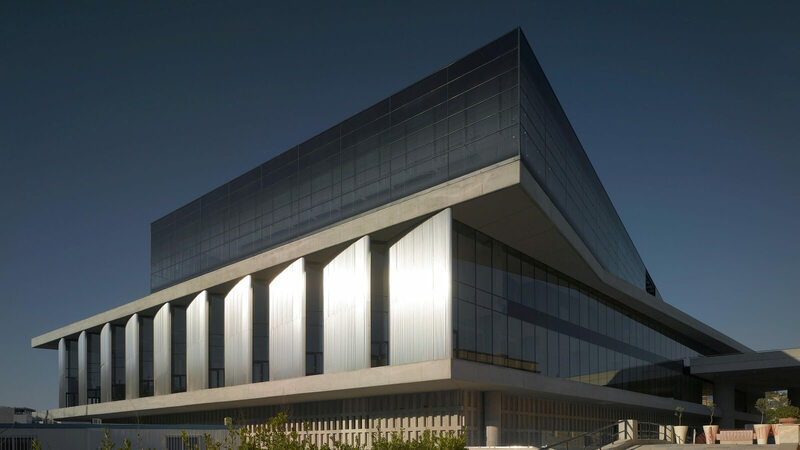 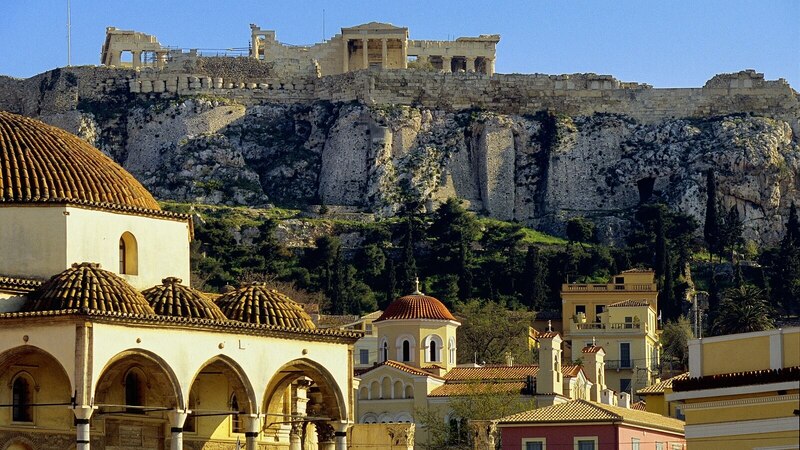 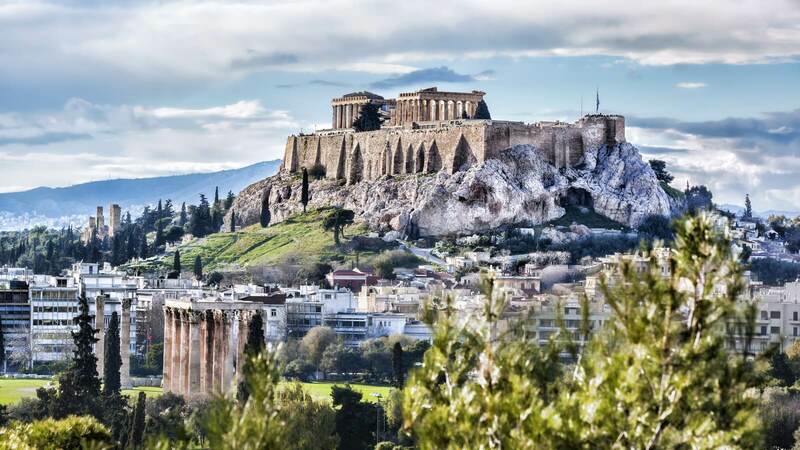 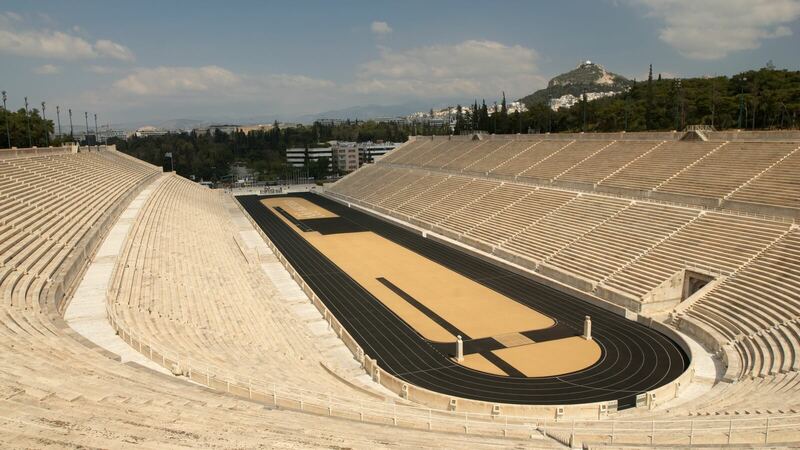 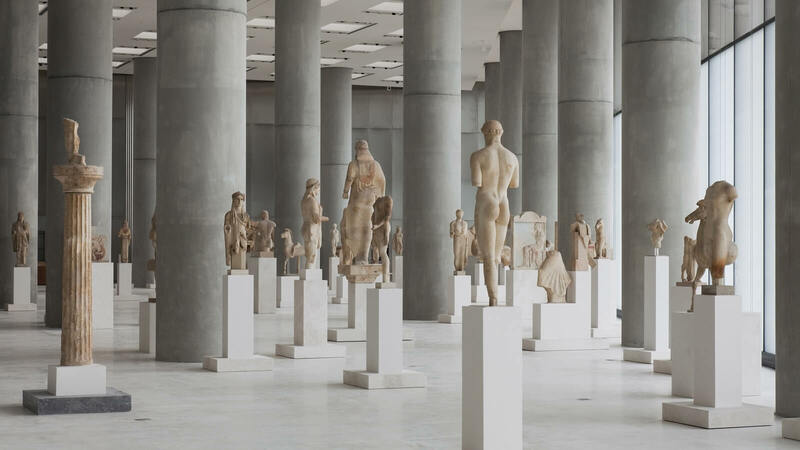 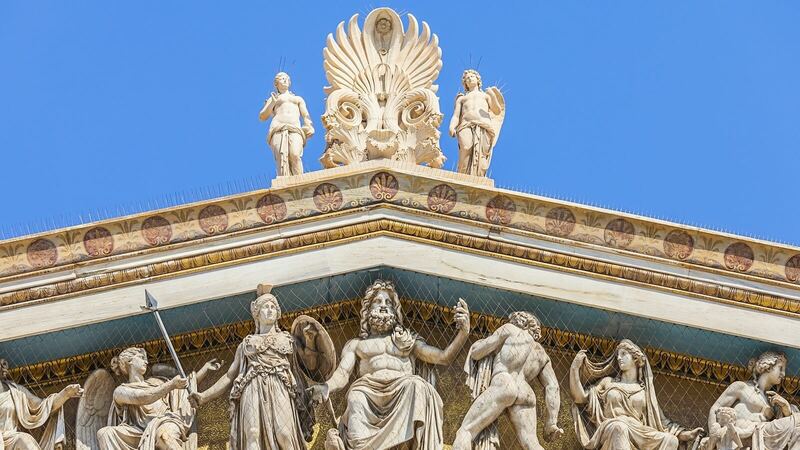 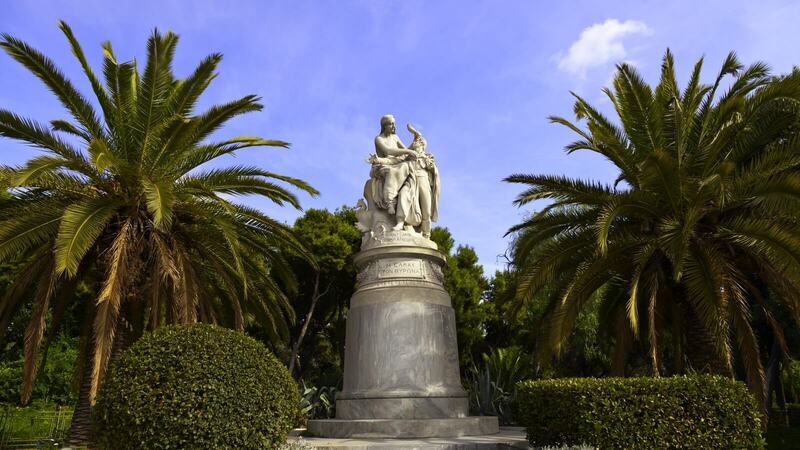 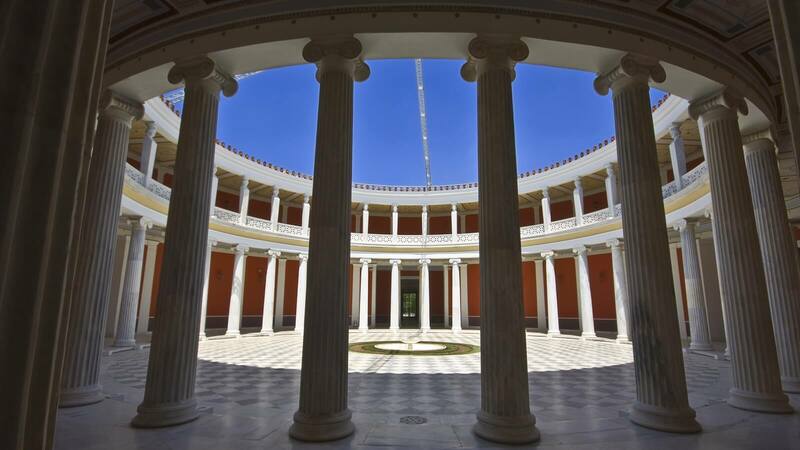 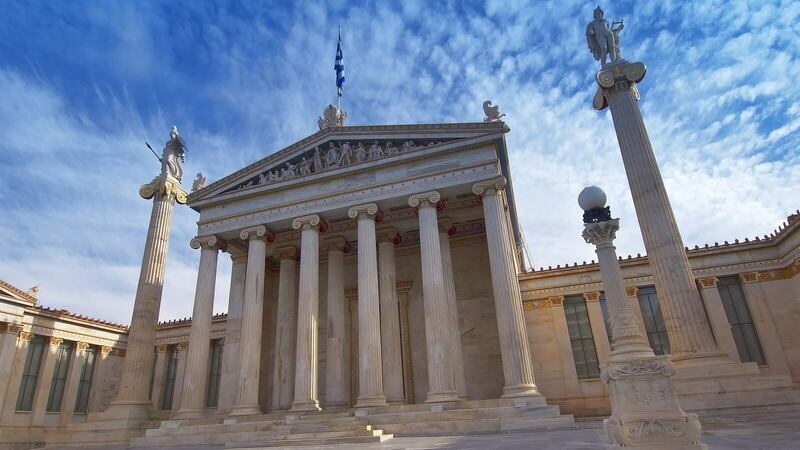 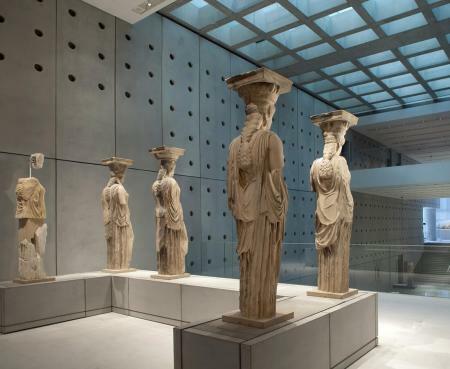 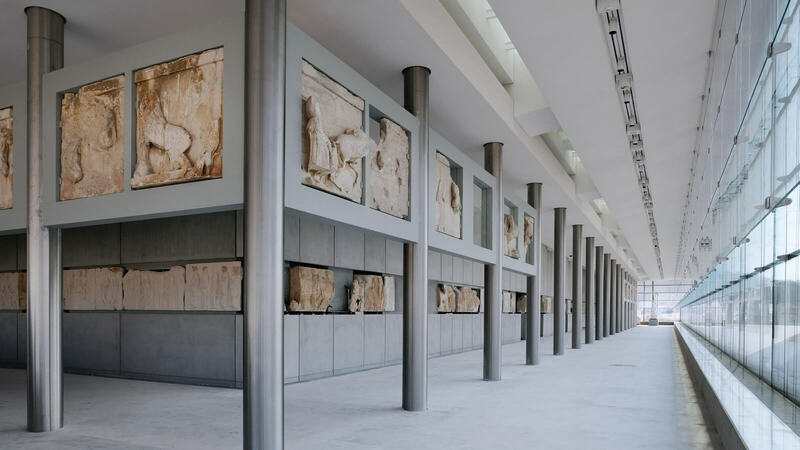 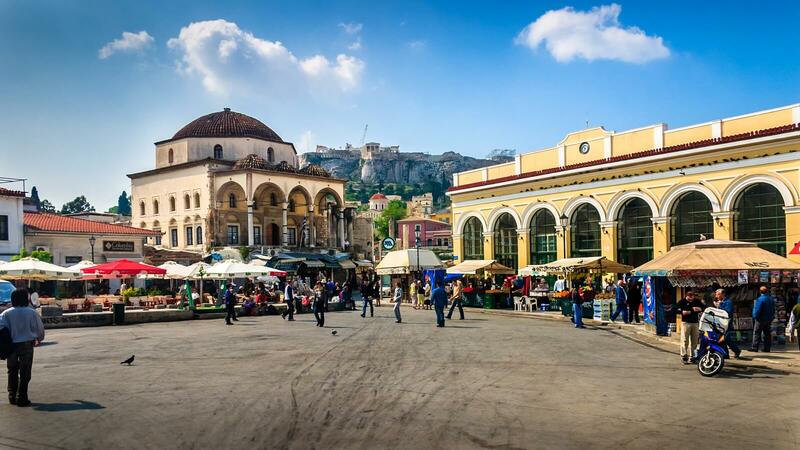 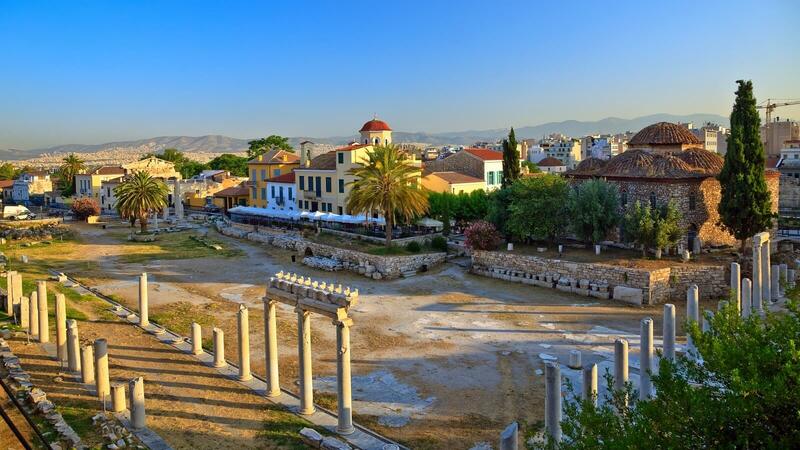 Visit the most famous attractions, including Acropolis & the Acropolis Museum. 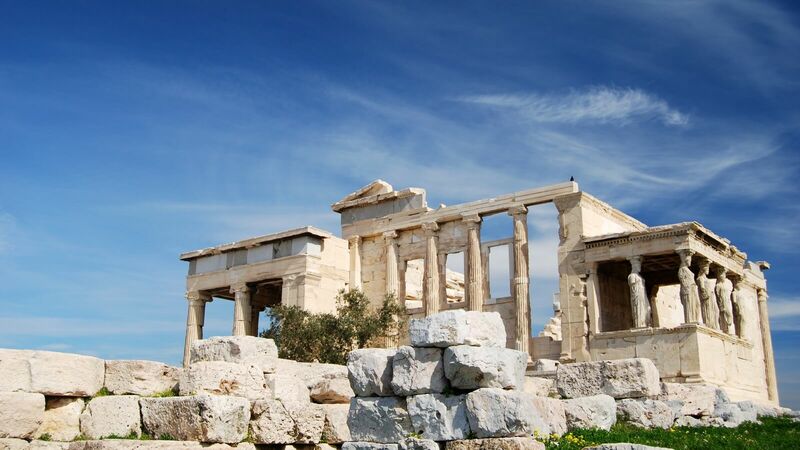 From the Acropolis to Cape Sounio, you will see with this full day trip all the famous sites of ancient and modern Athens. 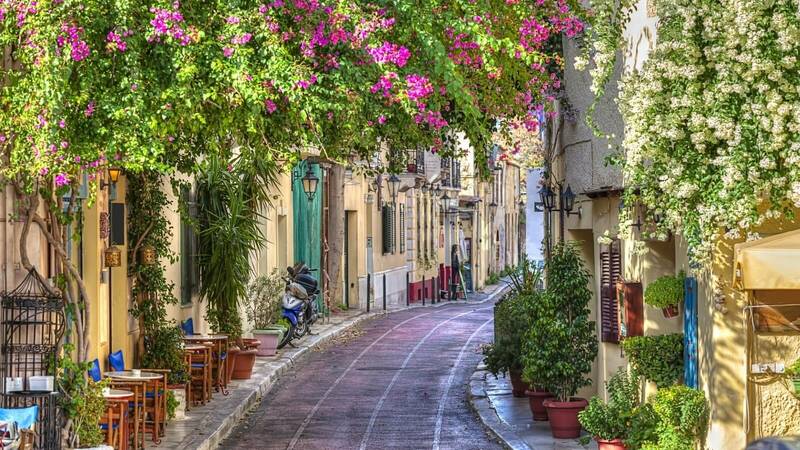 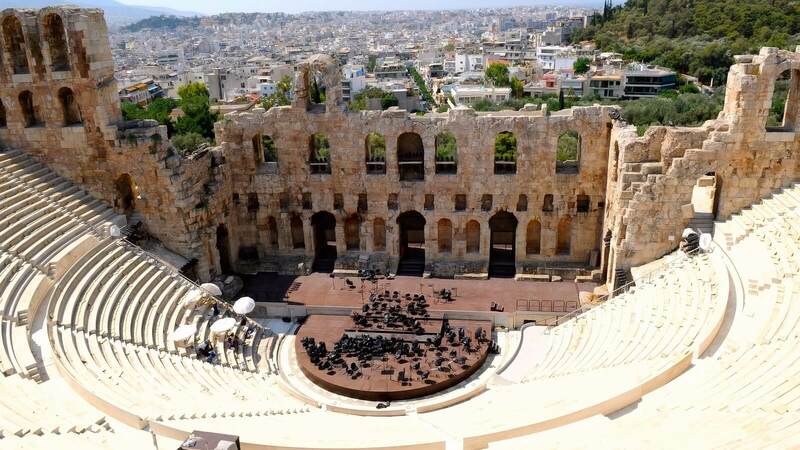 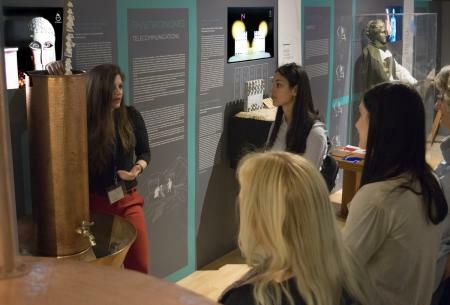 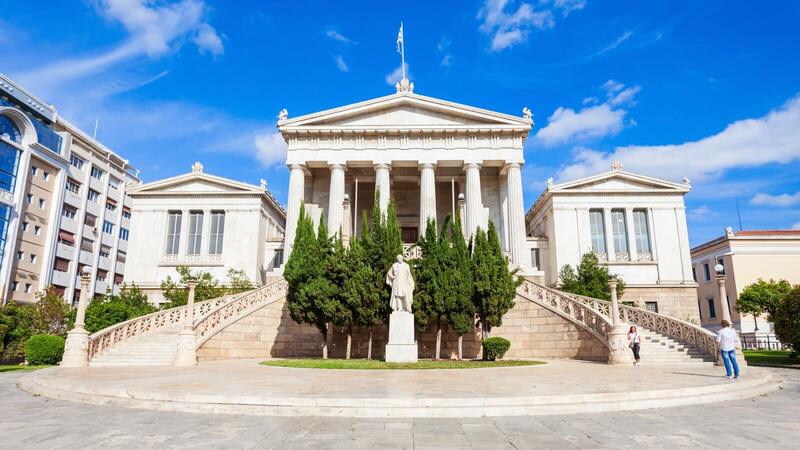 Offering a perfect overview of the historic city, this tour is highly suggested for those who have only one day to visit and explore Athens. 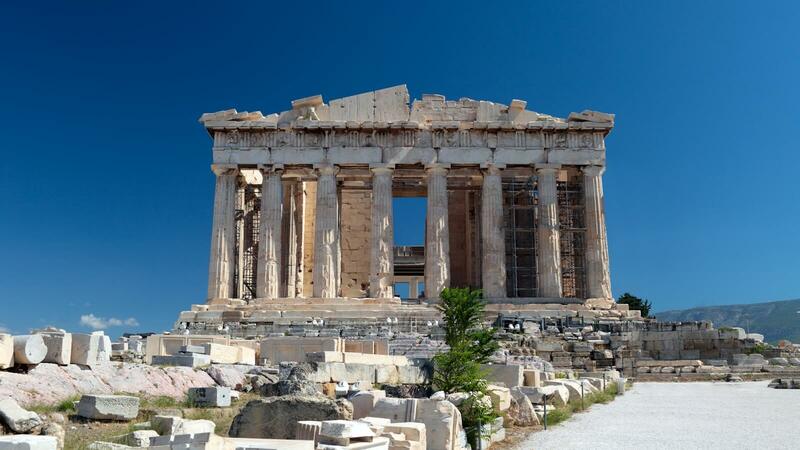 Visit the must and least sights you have to see during your stay. 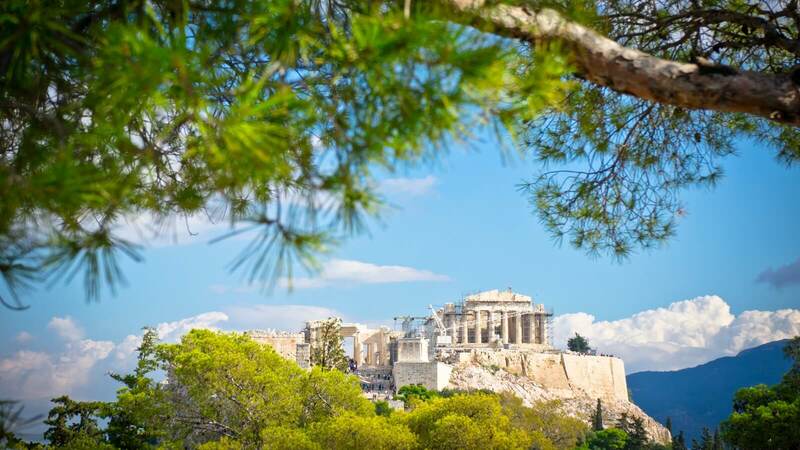 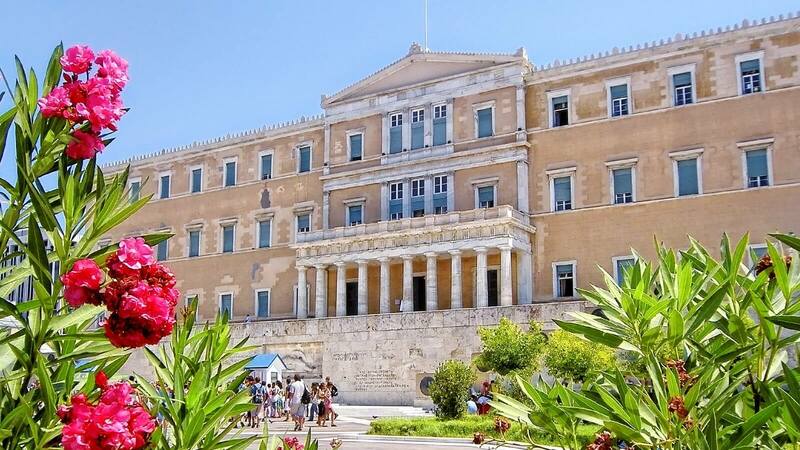 Sightseeing: Constitution Square (Syntagma), Tomb of the Unknown Soldier, Acropolis, Theater of Dionysus, Hadrian's Arch, Temple of Olympian Zeus, Olympic Stadium, Greek Parliament, Academy, University, National Library, Acropolis Museum, Temple of Poseidon (Sounion).